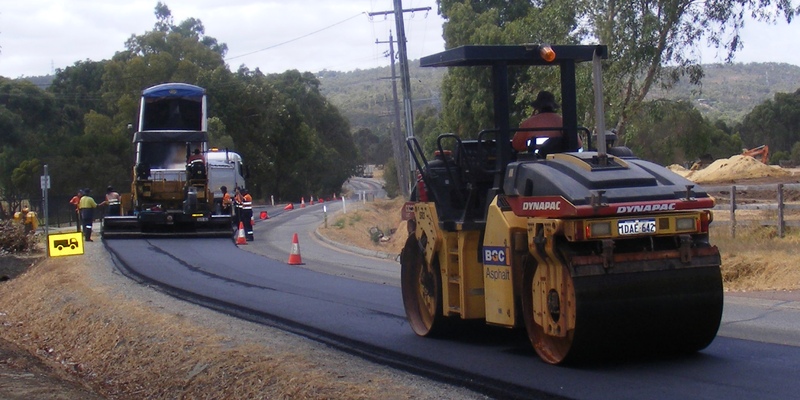 From complete new bitumen road construction to ongoing care, bitumen repairs and maintenance Bitumend offers a complete customised services to meet your specific road requirements. 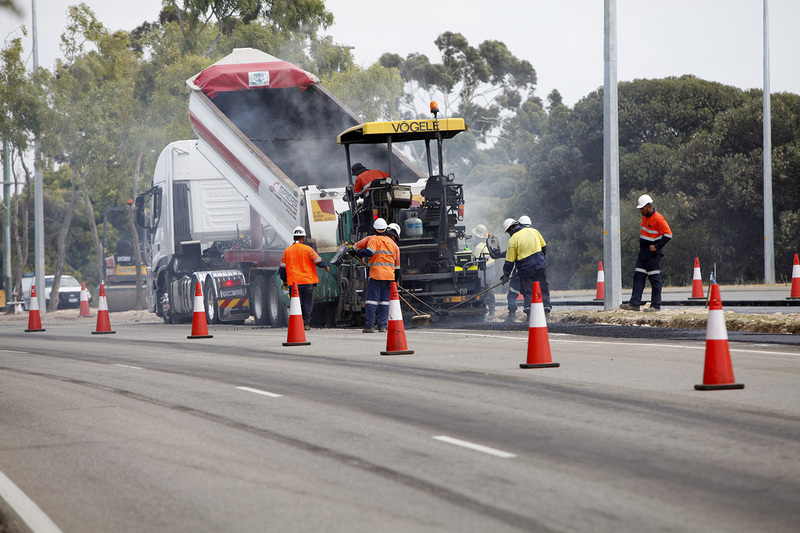 Our company has a team of well qualified and experienced staff to lay and maintain your road surface. We are able to fully advise and carry out repair works for damaged areas of your existing road system. 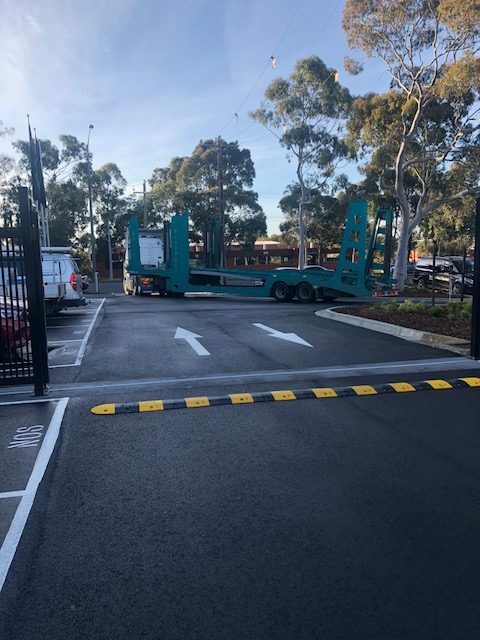 Line marking, signage and speed hump construction are also included in the services we offer. Bitumend has Workcover, OS&H Certification and Public Liability Insurance plus all our machinery is fully insured.